I don’t know if you’ve noticed this but personal trainers are EVERYWHERE these days especially around here in North Finchley. Everyone is a personal trainer! What used to be a service for the rich and famous is now virtually a commodity. Personal training is one of the easiest qualifications to get your hands on so, the mere fact that someone is a personal trainer doesn’t necessarily mean they will be any good. Over the years I’ve had many people speak to me about improving their health or fitness. One of the common themes is that they want to change their health and get fit but they have no clue where to start. It’s totally understandable that many people can be putt off going to a gym for any number of reasons; the meatheads making loud grunting noises while admiring themselves in the mirror, the obnoxious guy hogging a machine whilst on the phone, or the young barbies making more effort taking selfies than breaking a sweat. To be honest this stuff annoys the hell out of me too, and if I was unsure about what I was doing, I probably wouldn’t go either. I’d like to start by wishing you a very Happy New Year from us here at Precision Wellbeing and I’d also like to just say Thank You for being a part of us in some way, whether you came for a one off treatment or you’re one of our regulars. Thank you, we appreciate you. However, what we don’t appreciate, (and I’m sure you’ll agree with me on this one) is the amount of weight we’ve put on over the Festive period! Did you enjoy yourself a little bit too much too? Maybe you’re now on a health kick to get yourself back in shape? Well if you are, then read on because I have some valuable tips for you. Why Does Personal Training Get You Better Results? Back when I started out as a trainer I worked in a Virgin Active (which I absolutely loved by the way) where I got to meet all sorts of different people, body shapes and a wide variety of fitness related goals. Everyone was there for one reason or another, but ultimately everyone was there to better themselves. What became clear to me eventually though was that everyone wanted to be better (fitter, slimmer, stronger, more toned etc) but very few people were prepared to actually do what they needed to do to achieve those goals. What do I mean by this? [Read more…] about Why Does Personal Training Get You Better Results? Is A Good Personal Trainer Worth It? 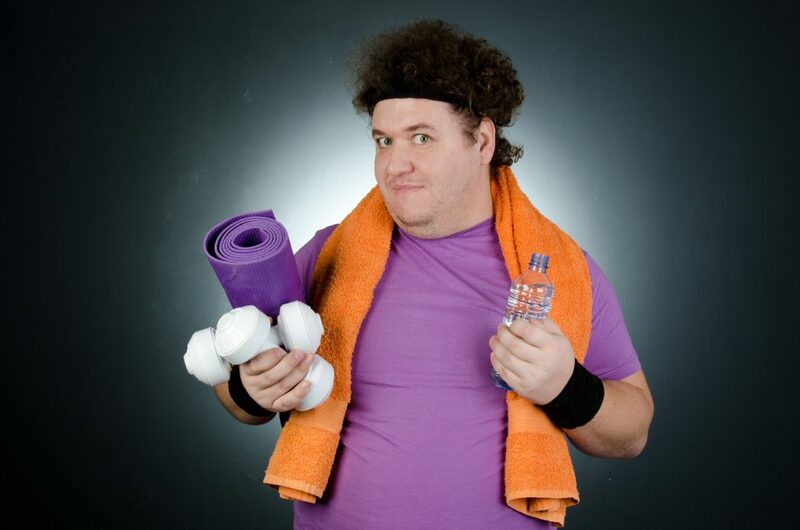 It seems every other person these days is a personal trainer. To qualify as a personal trainer is easy and to be honest the quality of the material a student has to learn is pretty poor and much of it is incorrect. Qualifying as a personal trainer is a bit like learning to drive; you learn enough to pass and then you learn through experience once you start training clients. Having been involved in personal training and gyms I have seen all sorts of trainers, a few great ones, some good ones but the majority are just rubbish. Let me tell you about a trainer I used to work with. [Read more…] about Is A Good Personal Trainer Worth It?